Card Text Play: Your opponent cannot use creatures to fight on their next turn. 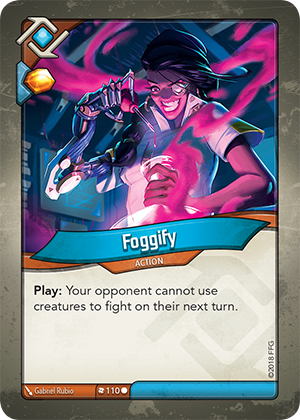 What if another the effect of another card, such as “ready and fight”, gives an opponent’s creature permission to fight? If there are conflicting effects, the negative effect (“cannot”) takes precedence and overrides all positive effects.